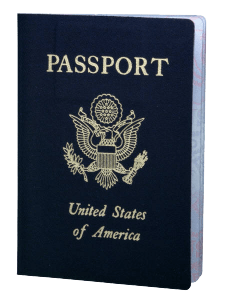 “A U.S. passport is your key to international travel and to your mission trips with Mercy Projects. When presented abroad, it is a request to foreign governments to permit you to travel or temporarily reside in their territories and access all lawful, local aid and protection. It allows you access to U.S. Consular services and assistance while abroad. Most importantly, it allows you to re-enter the United States upon your return home” – (U.S. Dept. of State). If you are even considering overseas travel or mission trips with us, then apply for your passport today! It may take up to 6 weeks to receive your passport so get started now. We strongly encourage you to look into this information as soon as possible. *All MP team members must provide us with your passport info at time of application (Name as it appears on PP, expiration date, and country it was issued by). An international airline reservation cannot be made by us, for you, until you have received your passport. *The Expiration Date on your Application must be at least 6 months out from the last day of your mission trip with MP.